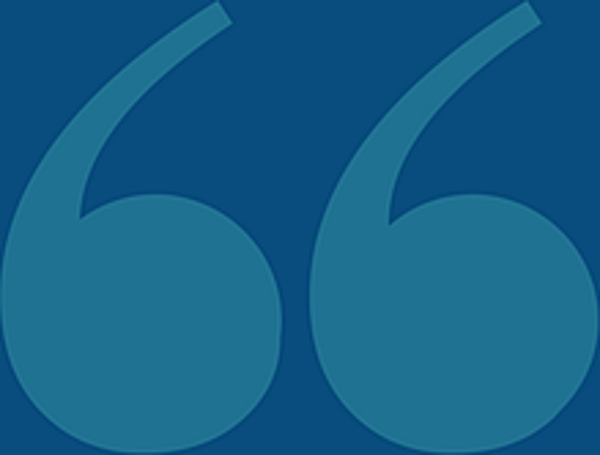 ClearRisk provides a full suite of integrated, cloud-based risk management software solutions for claims, incident, vendor, and fleet management. Highly configurable, our risk management software is built for any organization looking to streamline risk management data collection and workflows, eliminate duplication, interface data across business units, and automatically generate custom reports for easy analysis — all on one cloud-based risk management platform. Before ClearRisk, we weren't able to determine the cost drivers and identify trends in our data. Now we can easily report on historical and current data, allowing us to better predict future occurrences and implement measures to reduce losses. In the past five years we've reduced our claim costs by 50%! 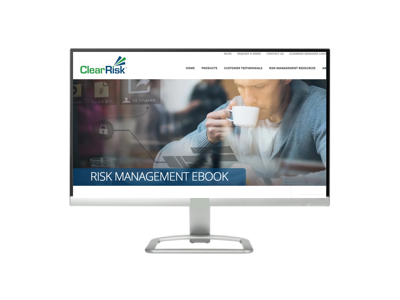 A risk management eBook, written by our CEO, designed to help organizations better understand and formalize their risk management processes and procedures. 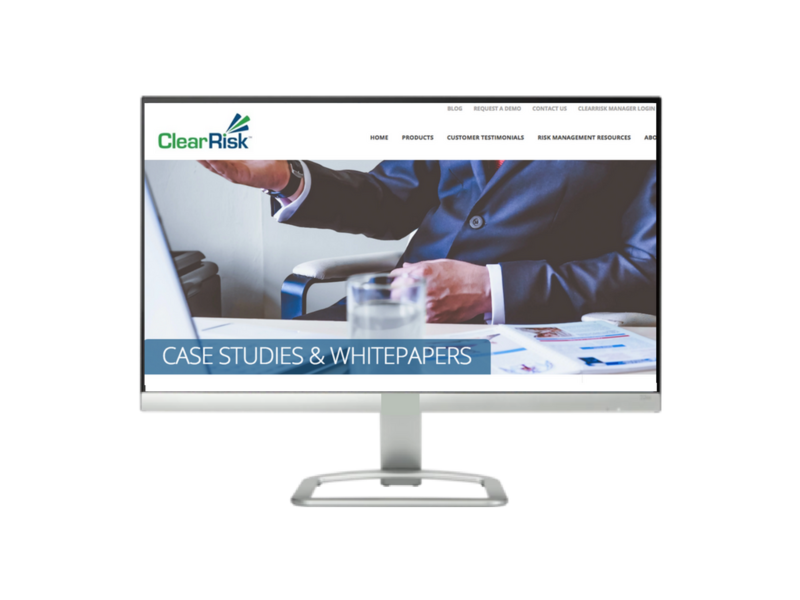 Download our free whitepapers and case studies on a number of risk management and insurance topics. You will receive tips and guidance on risk tools and techniques as well as find out how ClearRisk's systems have benefited companies like yours! 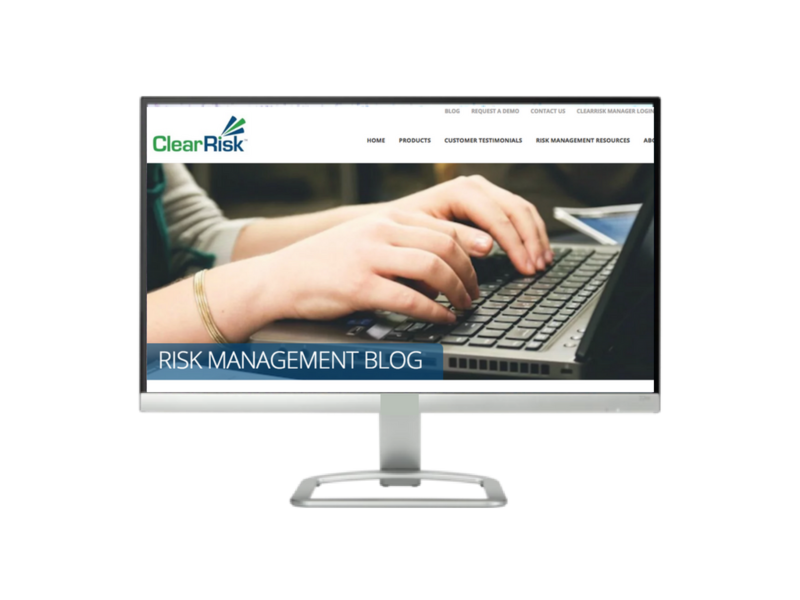 Check out our weekly blog on a wide variety of risk management topics and tips on how to be the best risk manager your company has ever seen. ClearRisk works with over 150 organizations across North America in both the public and private sectors. Based out of Canada, our team involves a mix of risk management experts, insurance specialists, and technologically-savvy individuals who are dedicated to providing the best in risk management software.